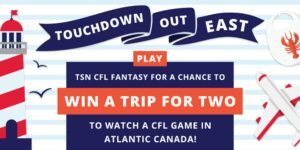 Sign up for TSN CFL Fantasy now for your chance to be entered to win a trip to Touchdown Atlantic this Summer! We are 108 days out from the first regular season game of the 2019 Canadian Football League season. Countless things could change between now and the season opener, a Thursday Night Football contest in Hamilton between the Ticats and Riders, and any predictions made now would be premature, pure guesswork and based on far-from-certain assumptions. With that said, let’s dive into the Week 1 matchups. Explosive return man Kyran Moore ($4,312) is aiming to build on a strong rookie campaign, while QB Jeremiah Masoli ($11,024) was a consistent performer in 2018. Continuity was the name of the game in Hamilton this off-season, with the team re-signing key pieces like receiver Brandon Banks ($12,817) and running back Alex Green ($8,782). Those two are the most expensive players at their respective positions in Week 1, while well-entrenched quarterback Jeremiah Masoli ($11,024) is the second-most expensive option under centre. Saskatchewan’s defence ($5,929) could be a risky proposition on the road against what appears to be the East’s best offence. Chris Jones is gone, along with key pieces like Willie Jefferson and Tobi Antigha, but free agent signing Micah Johnson is a game-changer on the line. Receiver B.J. 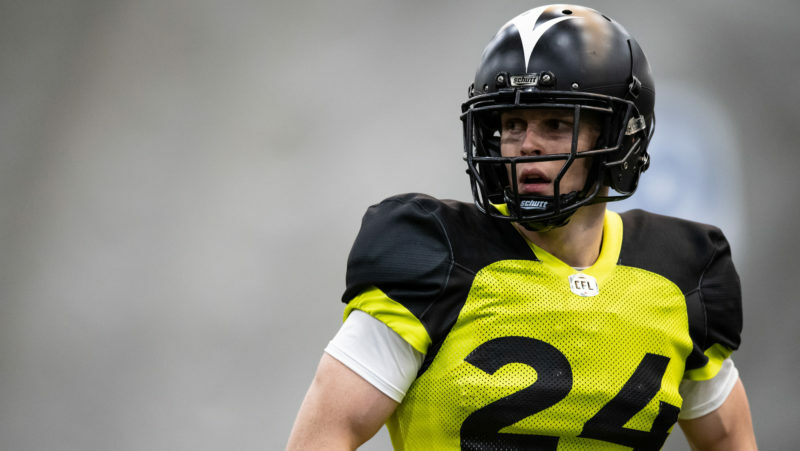 Cunninham ($4,965) is now one of plenty offensive weapons in Montreal, while QB Trevor Harris ($9,656) has some familiar faces in his new Edmonton locker room. After both missing the playoffs last season, the Montreal Alouettes and Edmonton Eskimos made large splashes in free agency and will thus have increased expectations — and new fantasy options — in 2019. Receiver DeVier Posey ($5,824) gives Montreal an elite option for whichever of Johnny Manziel ($7,546) or Antonio Pipkin ($7,076) is throwing passes, while the running back duo of Jeremiah Johnson ($5,827) and Will Stanback ($6,897) has intriguing possibilities. Adding the likes of Larry Dean, Don Unamba and Jovan Santos-Knox makes Edmonton’s defence ($3,734) a very intriguing play — especially at home against a Montreal team that averaged a CFL-worst 19.1 points last season. Esks free agent pickups DaVaris Daniels ($7,191) and Greg Ellingson ($7,518) are both known commodities who broke the 20-point mark a combined seven times in 2018. Receiver Brad Sinopoli ($6,789) will now have to be ‘the guy’ in Ottawa, while quarterback Bo Levi Mitchell ($8,994) aims to defend his Grey Cup title. 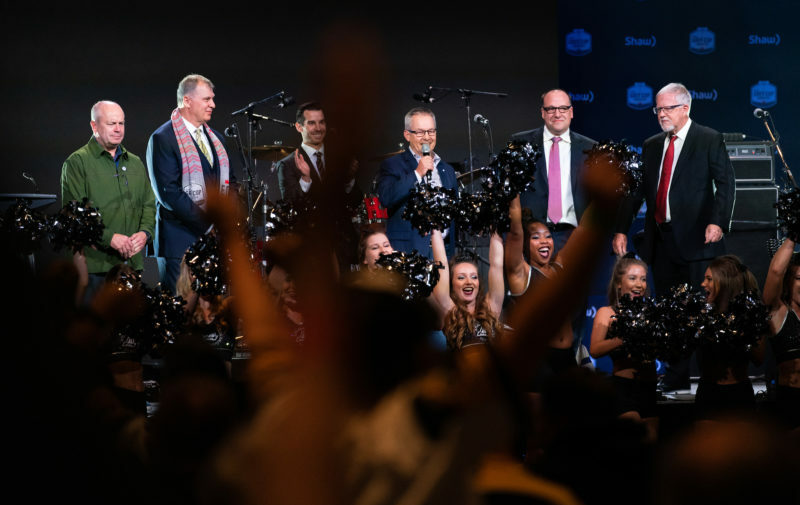 The rematch of the 106th Grey Cup will feature the same two Ottawa and Calgary teams that duked it out in Edmonton last November, but with a number of faces gone — especially in Ottawa. Off-season signing Jonathon Jennings ($6,457) and 2018 backup Dominique Davis ($5,244) are expected to battle for the QB-1 role vacated by Trevor Harris, while the fantasy powerhouse likes of Diontae Spencer, Greg Ellingson and stud running back William Powell are all gone. 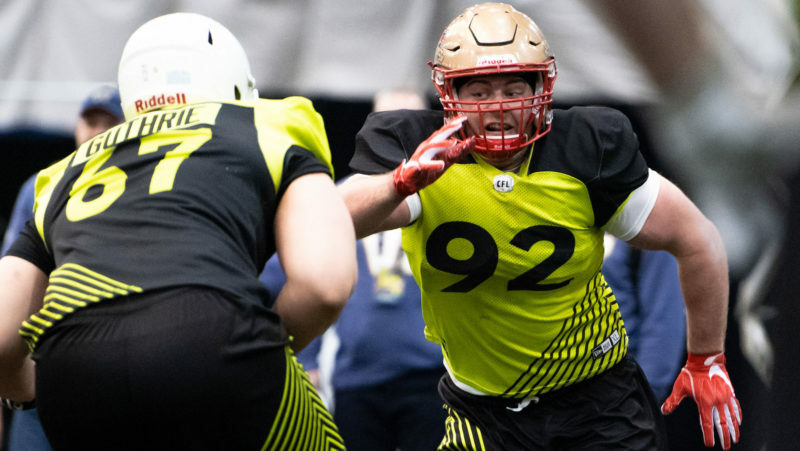 In Calgary, questions about the pass rush are sure to pop up following the departure of Micah Johnson and Ja’Gared Davis. Bear in mind, however, that this is a Stamps defence ($4,801) which has allowed the fewest points in the CFL for three straight seasons. Andrew Harris ($8,574) led running backs in fantasy production last season, while Mike Reilly ($11,754) led the league period. Premium talent, indeed. The Bombers openly stated their desire to find a premium receiver option for QB Matt Nichols ($6,955) in free agency, then failed to land one. Beyond Darvin Adams ($7,076) — who had four 20-point fantasy weeks in 2018 — the cupboard looks fairly thin. Fantasy GMs can rest easy knowing that Harris will still be his usual dual-threat self, after being the most-picked and most-productive running back last season. It’s a brave new world in BC, as GM Ed Hervey landed the biggest fish in the free agent pond in Reilly. Enigmatic receiver Duron Carter ($3,096) could prove to be a low-risk coup, while running back John White ($4,736) could be a consistent fantasy threat if he stays healthy.